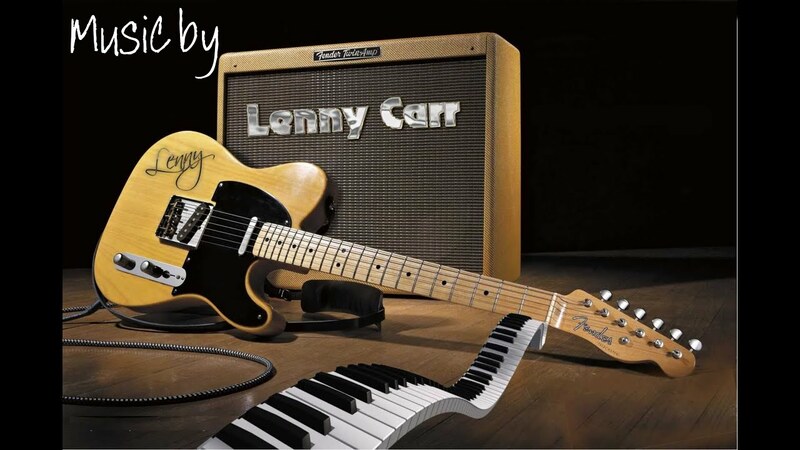 Whether you like Classic Country, Country Rock, Classic Rock or Oldies from The 50's, 60's & 70's, Lenny Carr delivers. Hi-Tech and Old School come together very nicely when Lenny performs. Using the latest hi-tech gear & playing Lead Guitar and Singing from the Heart, you'll think it's a Full Band 'till you look up at the stage! A Natural on the Guitar, Lenny has played professionally for the last 30 years with a variety of successful bands and as a Solo Artist throughout Texas, New Mexico , Oklahoma, & Kansas. Lenny's professionalism is 1st rate & his music is even better. 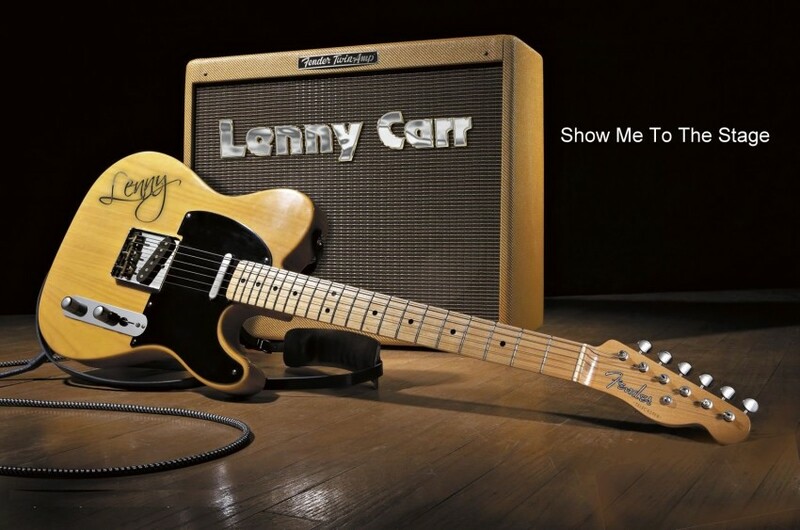 Whether you love to dance, or just sit back & listen to Good Music, you'll love Lenny Carr On Stage. Neighborhood Event was a Success! Lenny Carr was a wonderful addition to our Neighborhood Spring Fling. He was great to work with and his talent was enjoyed by all! 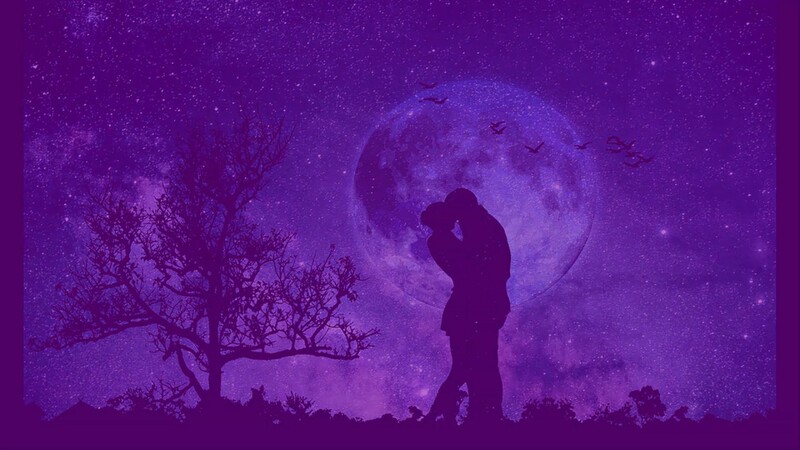 I would highly recommend him! I really enjoyed playing for your Neighborhod Spring Fling Event! Thanks for the kind words & looking forward to working with you again in the future!